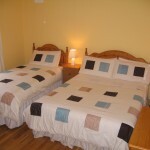 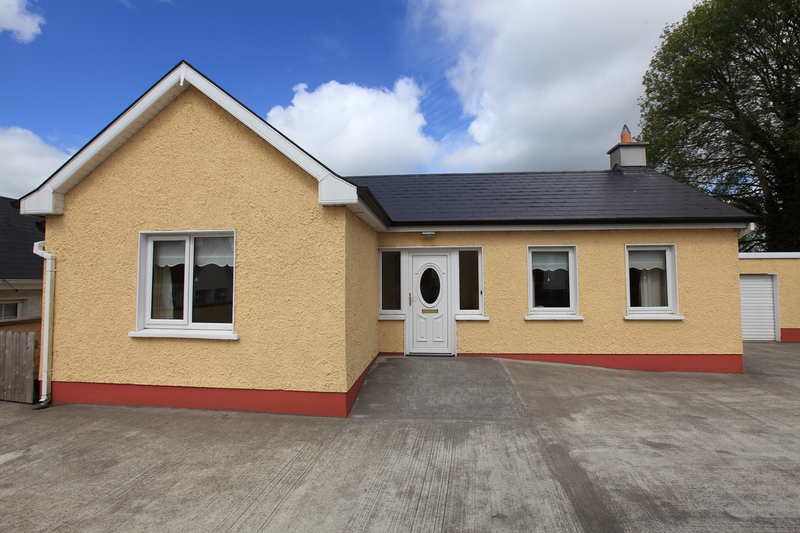 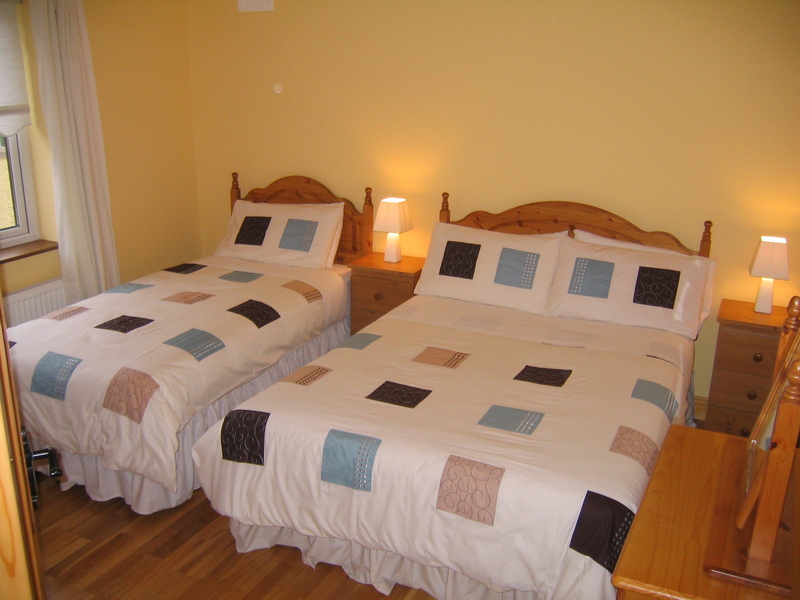 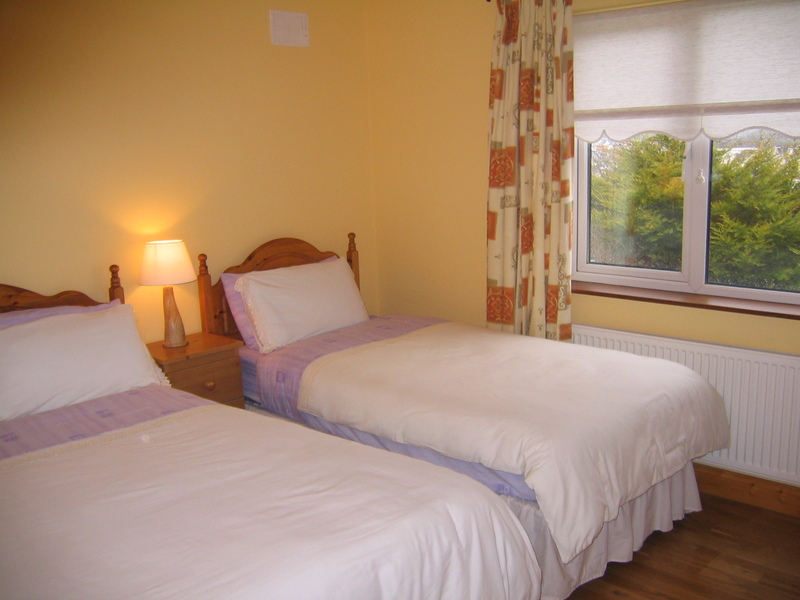 Our newest home is two bed roomed and built and furnished to the highest standard Self Catering in Carrick on Shannon Ireland. 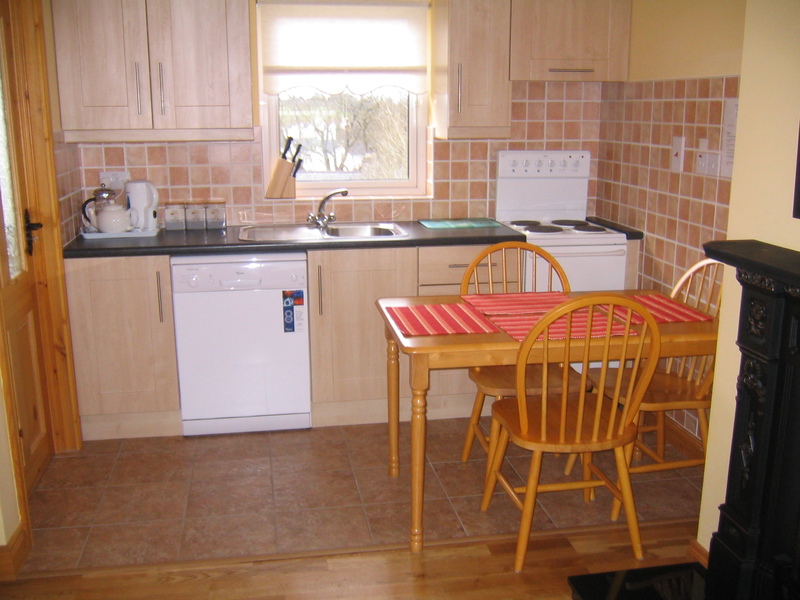 There’s a double and single in each to provide flexibility and a wash hand basin in each also. 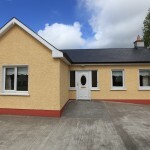 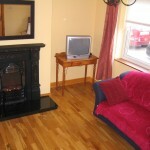 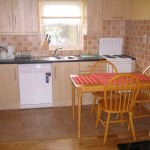 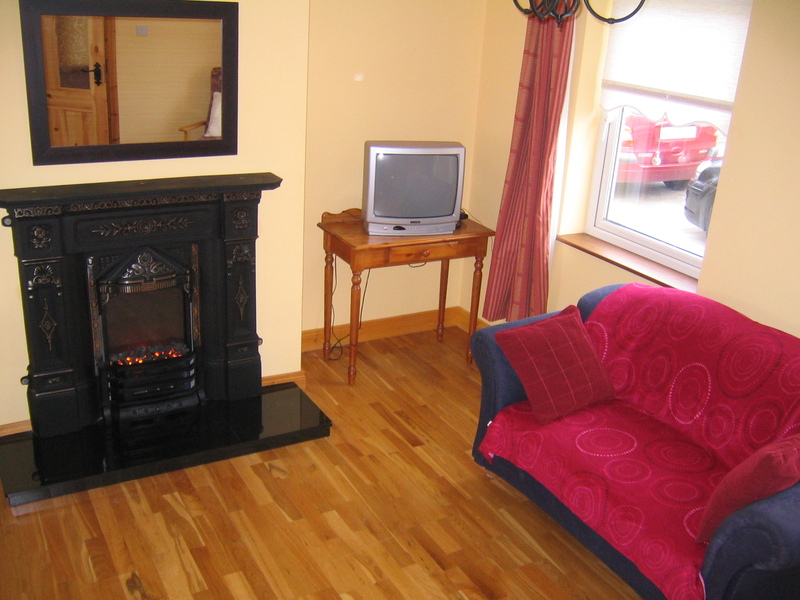 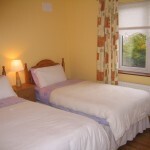 It has a fully equipped kitchen with dining and sitting area and a utility room.